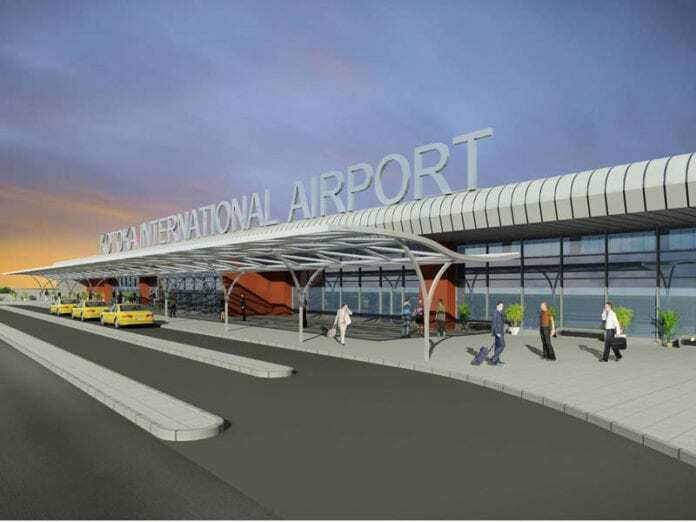 Management of the Ghana Airport Company Limited (GCAL), have announced changes in some key portfolios following the dismissal of its Managing Director, John Dekyem Attafuah this week. Mr Attafuah was relived of his position as MD after he was served a dismissal letter dated 16th January 2019, and signed by the Aviation Minister, Joseph Kofi Adda, and addressed to the Board Chairman. The GACL in a statement signed by the board chair, madam Oboshie Sai Coffie confirmed the sacking of Mr Attafuah effective 18th January, 2018 while the deputy, Mr Yaw Kwakwa takes charge as Acting Managing Director until a substantive appointment is made. The statement indicated that the current board chairman remains at post whiles Group Executive (Human Capital & Office Services) and Secretary to GACL Board, Robert Sackey Tagoe has been moved to the Ministry of Aviation.